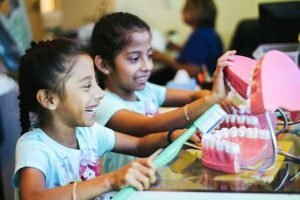 The Smile Clinic at Children’s Hospital Orange County (CHOC) provides dental care for children in Orange County with physical and developmental special needs. The two-chair facility housed in the specialty clinics wing at the CHOC Ambulatory Center in Orange. It offers the security of immediate medical attention onsite for sensitive procedures. Dentists from Healthy Smiles’ residency program and Healthy Smiles clinical staff, have been specially trained to operate on all patients at the Smile Clinic undergoing general anesthesia, oral sedation, nitrous, and tooth extraction procedures. 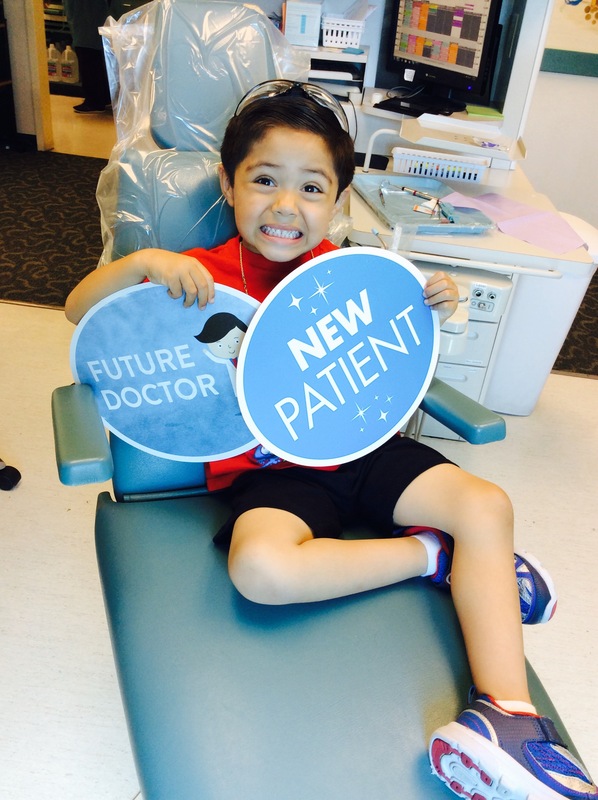 For information on appointment availability at the Smile Clinic, please call (714) 537-0700.